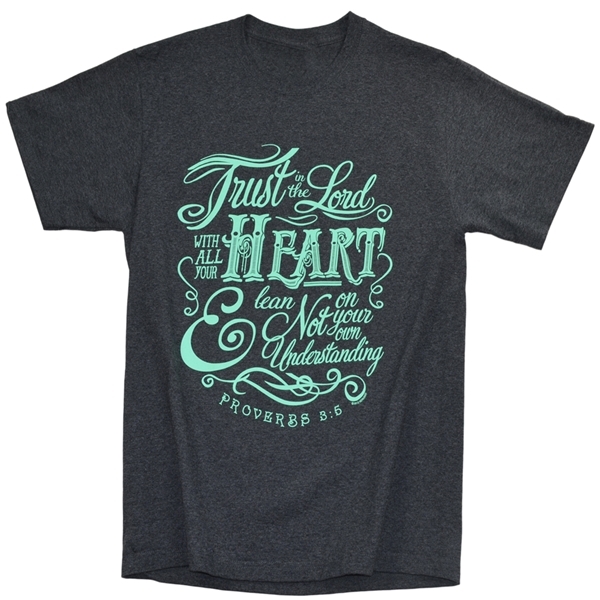 This shirt reminds us that no matter how tough things seem, we should always remember to trust in the Lord. Inspired by Proverbs 3:5; the front of this t-shirt reads "Trust in the Lord with all your heart, And lean not on your own understanding." 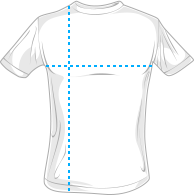 Made of 505 polyester and 50% cotton.